What will Microsoft announce tomorrow? 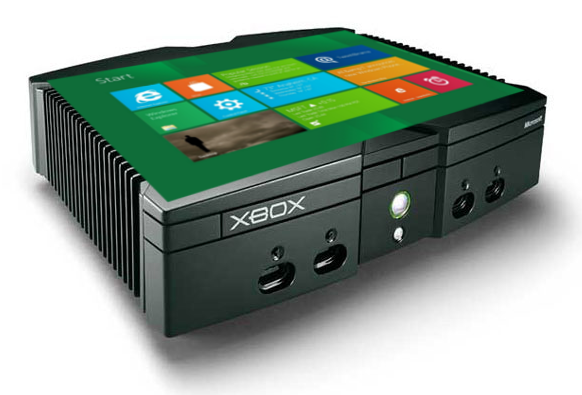 I’m hoping for an Xbox tablet. My recently purchased Sony Tablet S comes with a software emulator for PS1 and PS2. All it does it highlight how low resolution the old consoles seem today, and how onscreen touch controls are a lousy way to interact with games.